Today is World Theatre day, a celebration of art within the theatre, exploring the value and importance of this artistic expression. Initiated by the International Theatre Institute in 1961, it has been celebrated ever since through the organisation, but also a wide variety of outside people and establishments including actors, directors, theatres, universities and schools. They also invite an individual from the community of theatre (or related) to provide a message dedicated to theatre. This guest speaker is encouraged to speak from the heart and reflect on the various forms and themes of theatre and how it can encourage peace. It’s interesting to note that this message is then translated into 50 different languages to spread the word across the globe, through both visual and audio modes. This year’s invitation went out to Carlos Celdràn, a stage director, playwright, theatre educator and professor from Cuba. You can find more information on Carlos and his 2019 message by using the link below. 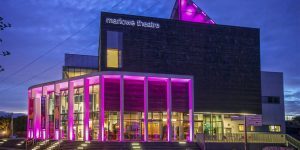 We are very lucky to have two great theatres here in Canterbury, both providing a great range of performances and shows. 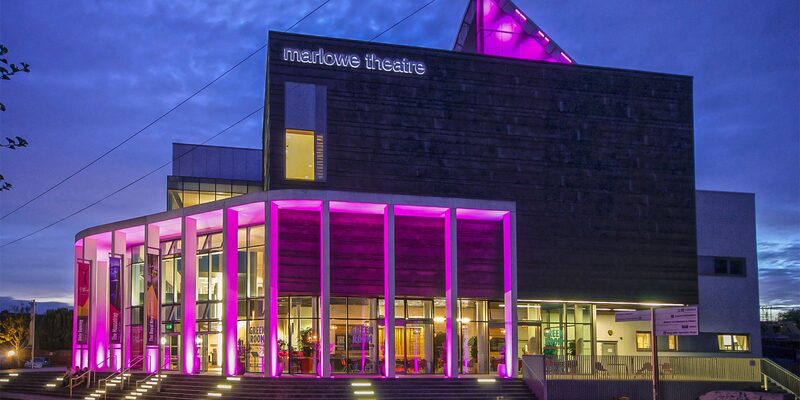 The Marlowe Theatre – Originally built on its current site as the Friars cinema in 1933, it became the Marlowe theatre in 1984, being named after the playwright Christopher Marlowe. The theatre was redeveloped in 2009 and opened in its current form in 2011. Why not check out their site to see what’s currently on. The Gulbenkian Theatre – Built as part of the University of Kent campus, the theatre was opened in 1969, being named after the foundation that assisted in its creation, the Calouste Gulbenkian Foundation. 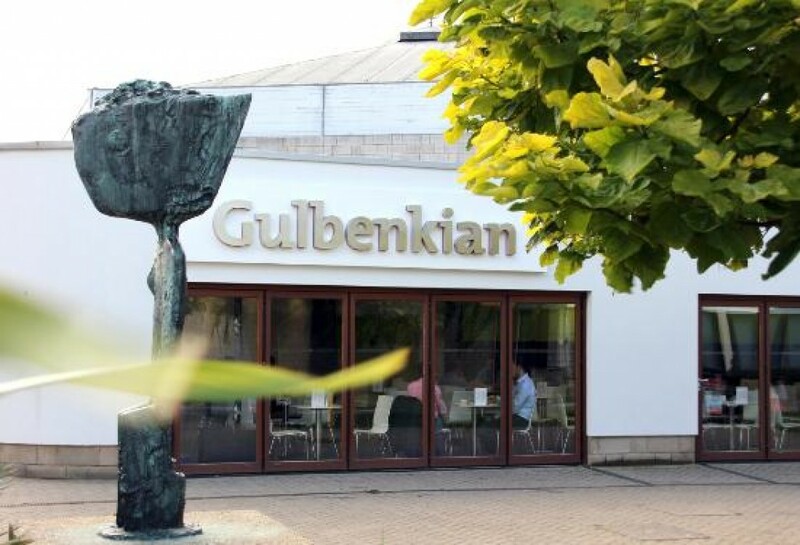 Unlike the Marlowe theatre, the Gulbenkian quite often hosts smaller productions and performances. Why not check out their site to see what’s currently on. We have a great collection of resources within Augustine House Library for performing arts and the arts in general. If having a look around the library why not head up to the third floor and check out the 700’s, see what you can find. 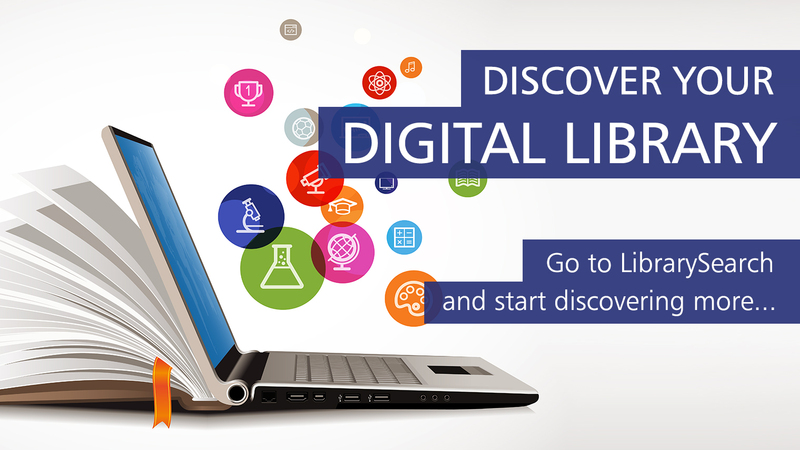 There are also a wide variety of E-books which you can access via LibrarySearch. However, something that really stands out is a great selection of online databases dedicated to the arts and performing arts all available as part of your Digital Library. Digital Theatre+ provides access to over 900 full length productions and educational resources; made possible through their connections with over 50 world class performing arts companies/individuals. 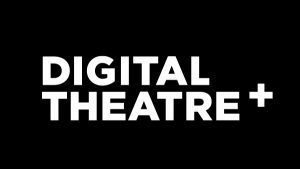 These are all conveniently categorised under four accessible themes, plays & productions, practice & practitioners, theory & criticism and teaching with DT+. 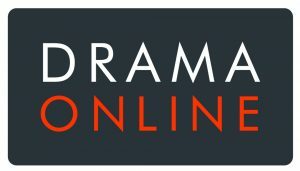 Drama Online is a great source for written materials and texts within the performing arts. 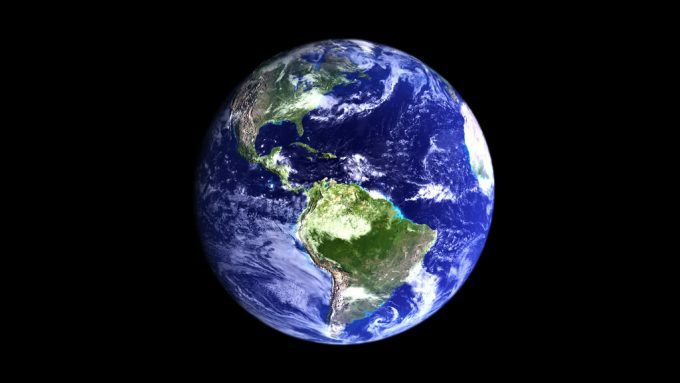 You can find plays and productions from all over the world and different periods of history. 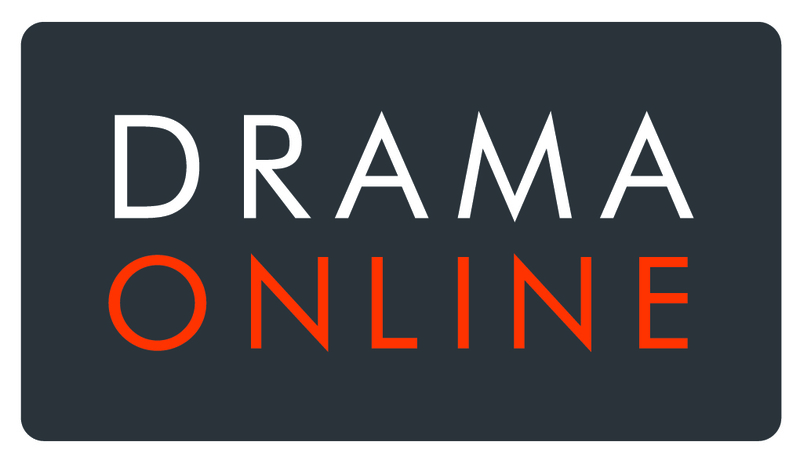 There are options to find materials via genres or periods, a section dedicated to playwrights & practitioners provides background information and the play texts created and a context/criticism section providing a range theory based reports and texts. 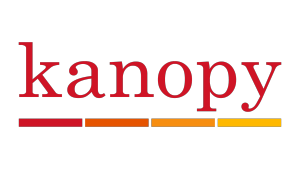 Kanopy give you access to a large range of documentaries and movies from around the world. The site is home to over 30,000 videos covering a range of subjects including education, health, social sciences, arts and the humanities. The great thing is that it’s all free and you can access these videos on most devices. MediaPlus is a resource that provides over 100,000 videos, images and sound clips. You can explore via titles, subjects or subcollections, or just perform a generic search if after something specific. You can download, share or embed resources, even create your own playlists or even your own video/audio clip from longer material to suit your needs. Oxford Art Online is a scholarly art encyclopaedia providing global resources of an artistic nature sourced and developed by scholars and specialists. While focusing on art in general you can find some great resources dedicated to the performing arts and theatres, including images and articles. 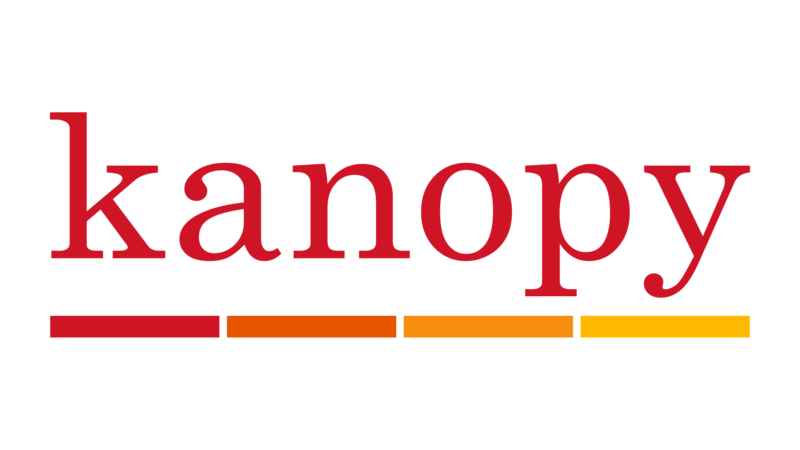 Don’t forget we also have access to a wide range of online newspapers providing articles, reviews, statements and ads from present day to many years past. 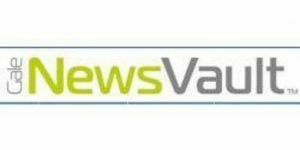 You can find these via Gale NewsVault and LexisLibrary Newspapers. 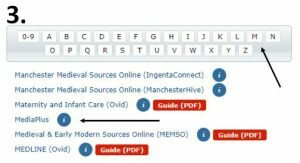 How to access:- One thing that is really helpful is that all these sites are accessible via library search and don’t require any additional requirements to access other than the basics. 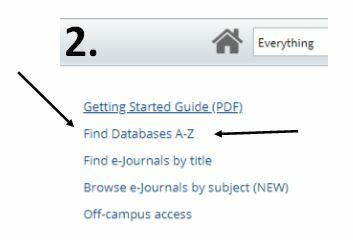 Head over to Librarysearch and login at the top of the page. If you are on campus this will complete automatically by clicking on the link, however if off campus you will be required to enter your computer username and password. 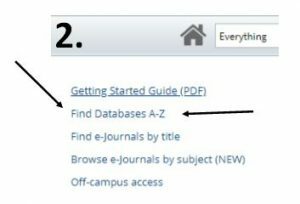 Once your name appears at the top head over to the left hand side of the screen and select the second option in the list – find databases A-Z. Depending on the site you would like to visit select the letter that represents the first letter of the site name, select the site and off you go with your search.